Eric Topol, MD, founder and director of the Scripps Research Translational Institute in La Jolla, Calif., prepared an independent report for the U.K. National Health Service, outlining how the hospital workforce can prepare for the "digital future." 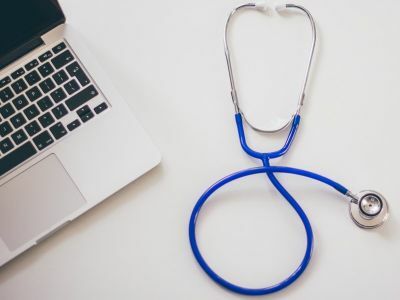 Within the next 20 years, approximately 90 percent of all jobs in the NHS workforce will require some type of digital skills, according to the report. "The next decade presents an opportunity to address data governance and cybersecurity concerns, agree ethical frameworks, and develop NHS staff/organizations to implement genomics and digital technologies in the workplace," Dr. Topol wrote. "The complexity of data governance requirements should not be a reason for inaction." Smartphone apps and reading the genome are expected to affect an estimated 80 percent or more of the NHS workforce by 2025, followed closely by speech recognition and NPL that will be affect 80 percent or more of the workforce by 2030. To download Dr. Topol's report, click here.